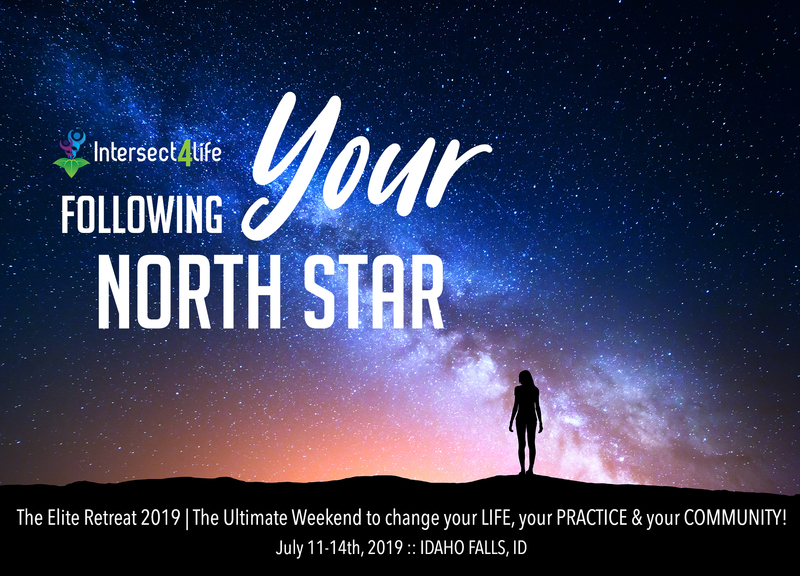 Intersect 4 Life | THE Elite Retreat 2019! The Ultimate Weekend to change your LIFE, your PRACTICE & your COMMUNITY! This event is an incredible time of learning, self-growth, sharing and being around like-minded individuals that are making a stamp on this world by building a legacy in their communities! Every year it just keeps getting better and this year will be no exception! The energy, bonding, self- reflection and self-healing in conjunction with the practice tools to help your patients reach a new level of health cannot be put into words. Wine & Welcome with a surprise! *This is open to all attendees. Join us for a special “Making Memories” meet & greet kick-off event………something you will NOT want to miss! “Downloaded”: Living with the affects of technology. This day will be packed full of tangible information for you as well as your patients! We will cover the global affects of the digital age on brain development, brain function and overall health. We will also take a deep dive into EMF’s, what they do to human health and how to best combat them! Following YOUR North Star: Dump your dirt and rise from the ashes! An AMAZING and INSPIRING workshop to help you rest and reboot your soul! *A very special wine pairing and five course dinner will be served following the retreat (GF & DF). This is an INCREDIBLE time to gather, reflect, soak up the energy and just BE in the presence of some of the MOST AMAZING people on the planet! Early Bird (Prior to May 15th) $399- Includes all of the benefits as general attendees minus the Friday session. Limited to only 20 attendees! Because Southeastern Idaho is such a fabulous place for summer visitors, we suggest that you make sleeping accommodations as soon as possible. We also encourage those that would like to stay in the region and vacation to do so! We are within 1.5 hours of Yellowstone National Park, Jackson Hole, WY, and Grand Teton National Park- a glorious area indeed! Dress will be casual and comfortable! Bring bug spray (if you have a favorite); we have a natural one made from EO. A song in your heart.. An open mind and a smile! Early Bird $499 / Regular $649 - All-inclusive retreat package includes: special Thursday night “Wine & Welcome”, Friday lunch, Saturday lunch, Saturday night wine pairing & five course dinner, Sunday breakfast, all classes and all other additional “goodies”! Early Bird $399 / Regular $549 - Includes all of the benefits as general attendees minus the Friday morning session and the Saturday “Everything Herbs” session.